Chemically Resistant Screeds & Coatings. 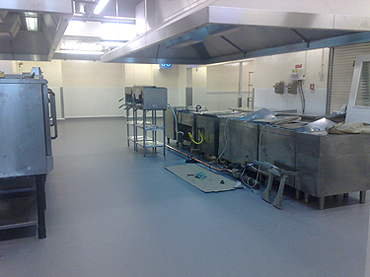 Anti-Static (Conductive & Dissipative) Floors. 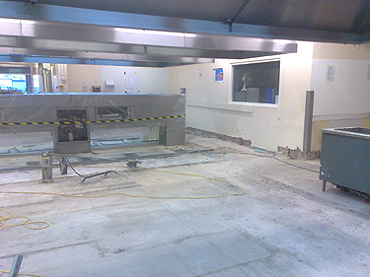 Polyurethane Screeds / Self-Smootheners .